First few sessions will be heavily discounted so sign up fast! How can Yoga help fight diabetes? If you have diabetes, it is quite likely that the high blood sugar is either due to low production of insulin in the body, or a lack of response from the cells of the body to the insulin produced. Diabetes can be classified as Type 1 or type 2 or it can even be gestational – occurring during pregnancy. Whatever the case, the earlier the condition is treated, the better it is for the individual. 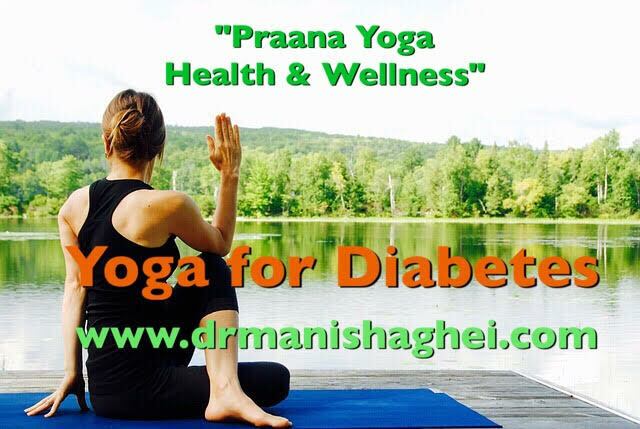 For this, yoga, pranayama, and meditation, along with good diet and lifestyle practices are tools that can help one manage his or her diabetes. Stress is one of the major reasons for diabetes as is the case with most lifestyle related diseases. Stress increases the secretion of cortisol and glucagon hormones in the body, responsible for increasing blood glucose levels. Regular practice of yoga Asanas (poses), Pranayamas (breathing exercises) and a few minutes of daily meditation can help reduce stress in the mind and body. 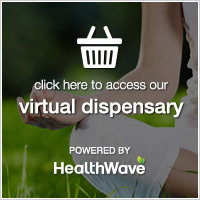 This, in turn, not only reduce glucagon but can also help improve insulin response along with added benefits of lowering blood pressure, keeping a weight check, along reducing the symptoms and slowing the rate of progression of diabetes, as well as lessening the severity of further complications. Roshmi Dalal has completed her Yoga Instructor’s Certification consisting of Asanas, Pranayama, Meditation, Kriyas, Chanting, Yoga Philosophy, Anatomy & Physiology, Teaching Methodology & Practices conducted by VYASA-USA in Houston. She specializes in yoga training in diabetes prevention and management, cyclic meditation for executive tension and teaches yoga classes specifically aimed at those with hypertension, diabetes, back pain or for prenatal health (pregnancy). She also teaches children’s yoga to children ages 3 and up. 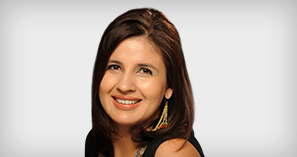 Dr. Manisha Ghei has been a yoga, meditation and pranayama practitioner since her childhood. She is certified in Ayurvedic Lifestyle, Yoga and Meditation from The Chopra Center and Yoga As Medicine practitioner with Life In Yoga Institute Inc.
Are YOU or someone you know struggling with peri-menopausal or menopausal hormonal symptoms and weight issues? So many are needlessly suffering! I want you to become your most confident version of you in body, mind, and spirit. 18+ world­-class speakers (Including yours truly!) shared their expertise! Watch and listen for FREE ONE-TIME for a full 24 HOURS PERIOD from the time you log in. During the 24 hours of your ONE-TIME FREE ACCESS you can also purchase the Summit and all the Bonuses! Need more time to decide? No worries! ACT NOW! This is an AMAZING DEAL! Learn about essential oils: what they are, where they come from, how and where they are distilled, and how you can use them to support your health naturally! 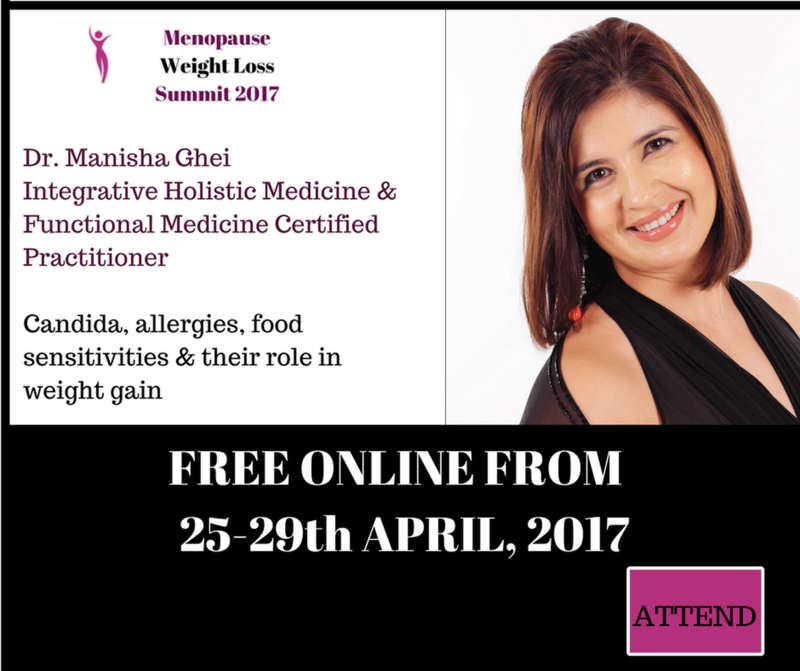 Health Coach Ruchika & I share this and more with you. We’ll have some fun and raffle off some prizes too! This FREE Educational & Experiential event was held 4:30-6:30 pm on Sunday, April 9th. Wondering what a BEMER is?! BEMER Physical Vascular Therapy is a device that helps in improving microcirculation and promotes the blood flow in the smallest of our blood vessels. This improves the performance of the body’s cells, which in turn favors the body’s own self-healing powers. Blood circulation is the human body’s supply system. It supplies the tissues and organs with nutrients and oxygen while removing and disposing of resulting waste products. 75% of this process takes place in the smallest blood vessels – the so-called microcirculation. 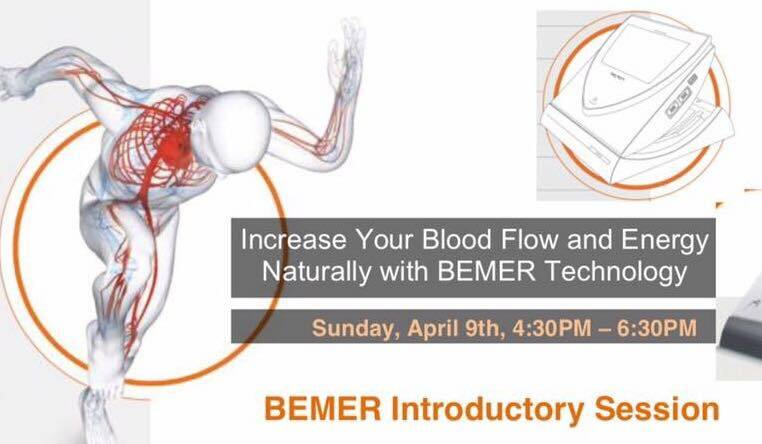 We educated the audience on BEMER which enhances and supports general blood flow, cardiac function, physical fitness, endurance, strength, energy, concentration, mental acuity, stress reduction, relaxation, and sleep in just 16 minutes a day! They also got to try the BEMER while listening to the presentation. We offer this Cooking and Education Workshop only a few times a year! The last one was held on Feb 24th, 11am -1pm and was SOLD OUT! Food doesn’t have to be flavorless or take forever to cook to be healthy. In this workshop, get familiar with healing power of Functional foods and nutrition. Integrative & Functional Medicine physician, Dr Manisha Ghei and Health Coach, Ruchika Behal will teach you how to use phytonutrients, anti-inflammatory and healing herbs and spices for chronic disease prevention in easy and quick to prepare delicious recipes. Experience a flavorful-healthy-nutrient dense plate with a little dose of sweet! All food and ingredients for this class are sourced thoughtfully with priority given to organic ingredients, and high-quality produce. Recipes will be prepared in an Instant Pot with option to use a regular pot. This demo-style workshop includes- recipe handouts + lunch + a healthy sweet bite. -Want to eat healthy but it has to be delicious as well. -See the herbs and spices but don’t know how to bring them to your plate. -Believe in food as medicine and want to focus on foods that reduce inflammation -Want to learn to cook with healing spices, and making a commitment to add more plant-based foods for optimal & wholesome health. We are offering this only to a limited number of individuals who are ready to bring new foods into their kitchens. Seating is limited!